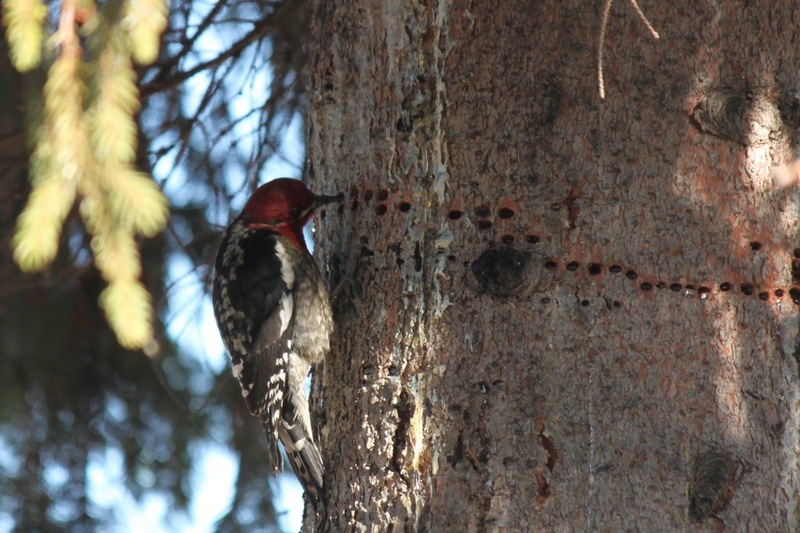 This sapsucker was seen by Frank and I when we stopped on Juniper Flat Road in Wasco County about a month ago. We both thought it to be a Red-breasted Sapsucker, which came up as "rare" on eBird. Rightfully so, as it was located east of the normal RBSA range. 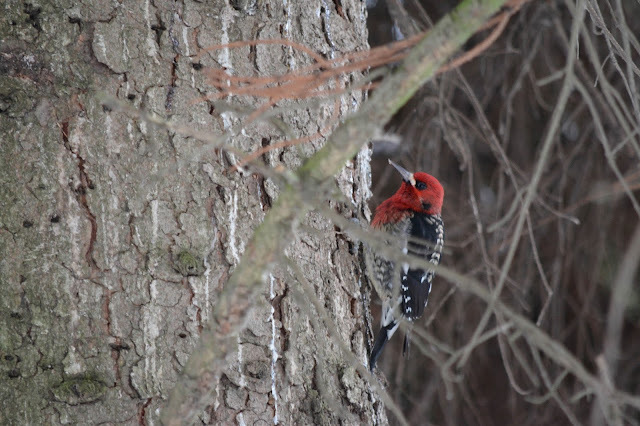 In eBird there are not a ton of sapsucker reports in general around this spot; sightings include a couple RBSA, five or so Red-naped and zero RNSA X RBSA hybrids. 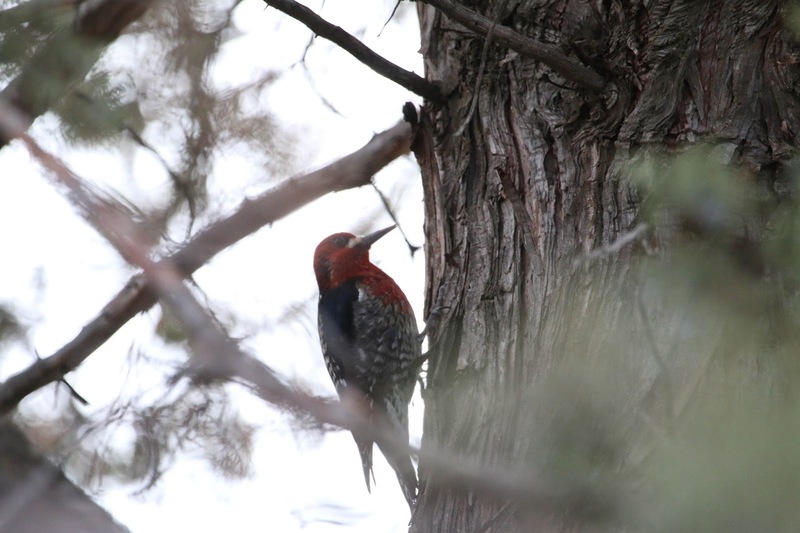 Though there are some dark spots on the bird's head and nape, we decided this was within a normal range of variation for RBSA and left it on eBird as such with a photo. The eBird reviewer got in touch last week suggesting the bird to be a hybrid, likely RNSA X RBSA, because of these dark patches. The problem gets muddier when we talk about subspecies. Up here, we should only be seeing the ruber subspecies of RBSA. 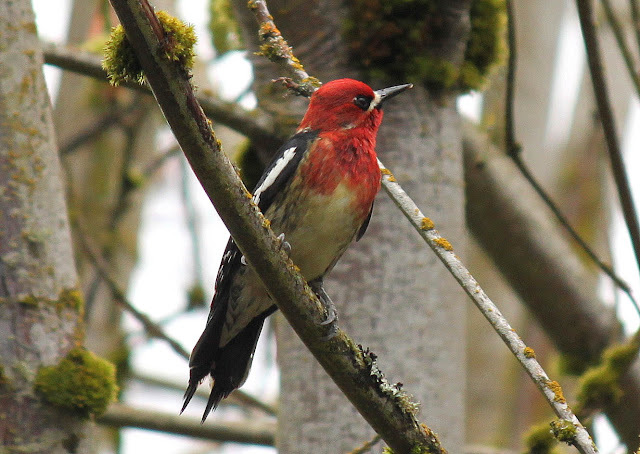 This bird is often shown in field guides with a pure red head and breast. There is another subspecies, dagetti, found in southern Oregon and California that does show some dark on the side of head, as well as a more obvious moustachial stripe. This is not a subspecies we should be seeing in the Portland area nor in Wasco County. I believe the sapsucker in this post by Seagull Steve would have to be dagetti. The big but: I see weird sapsuckers all the time. In Portland. In Multnomah. On the west side of the Cascades. They have dark patches, they have pale moustachial stripes, they have great variation. Maybe some are hybrids, but all of them? That seems like a stretch. One ID point to mention with ruber and dagetti is that their back pattern differs as well. The back of a ruber has narrow rows of spots, whereas dagetti has wider rows of spots and I find it looks messier. 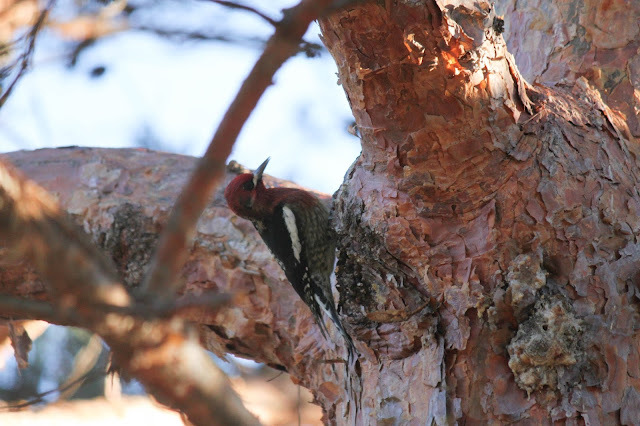 Red-naped has even more white than dagetti on the back. The above bird has a clean-ish back but look at the head! It's a mess! Mustachial stripe, plus dark patches on the side/nape. What? Now that mustachial stripe is ridiculous, and that back has more white on it. So is this a RBSA X RNSA hybrid right here in Portland? The only eBird record I see of a Portland hybrid is this one from the Hinkles. Digging in my blog archive I found a (terrible) set of photos from Eagle Creek in eastern Multnomah County of three sapsuckers on a tree (March 2012). Yes this is a crap photo, but the bottom right bird stands out since we can see its nape which has a lot of dark on it. The back patterns on both birds look good, but what a difference on the napes! Another resource for RBSA photos, the Cornell website. The first photo is from CA and should be dagetti, the next three are from northern Oregon (Clackamas and Washington Counties) and Washington state (near Tacoma), and should represent ruber. But look at these photos- SO much variation! That Tacoma one in particular looks much like my Wasco bird. 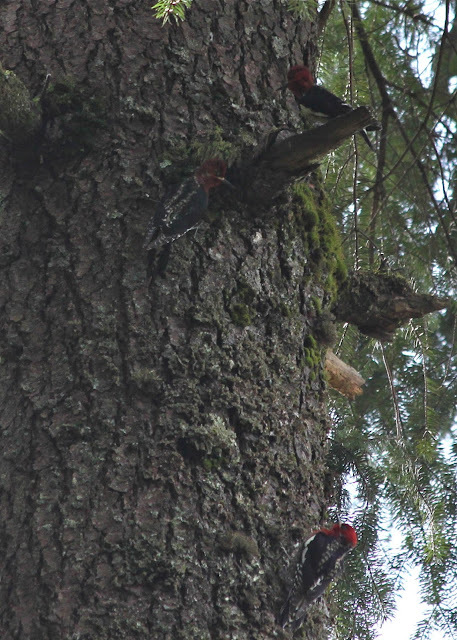 Also check out this Seattle Audubon Society page, particularly the second photo. Hmm. 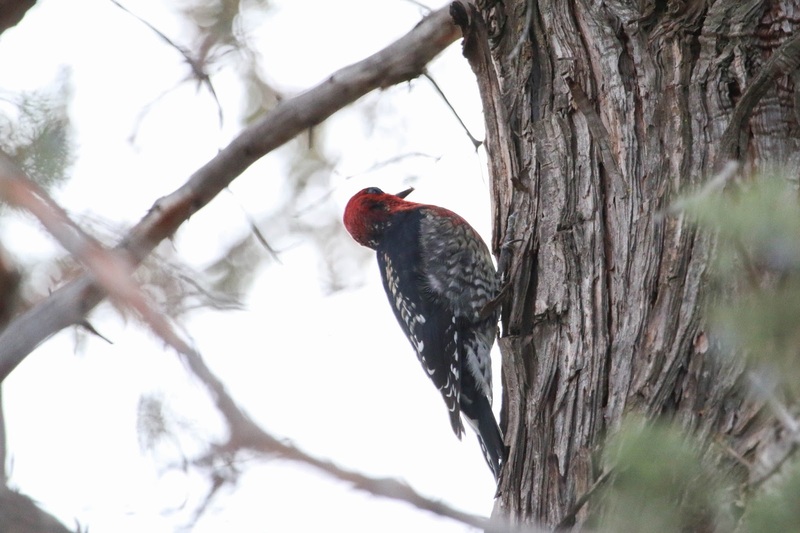 When I first posted on OBOL asking for input on the Wasco bird I received some helpful links from Bob Archer, starting with this article on hybrid sapsuckers by Stephen Shunk, the king of all things woodpecker. 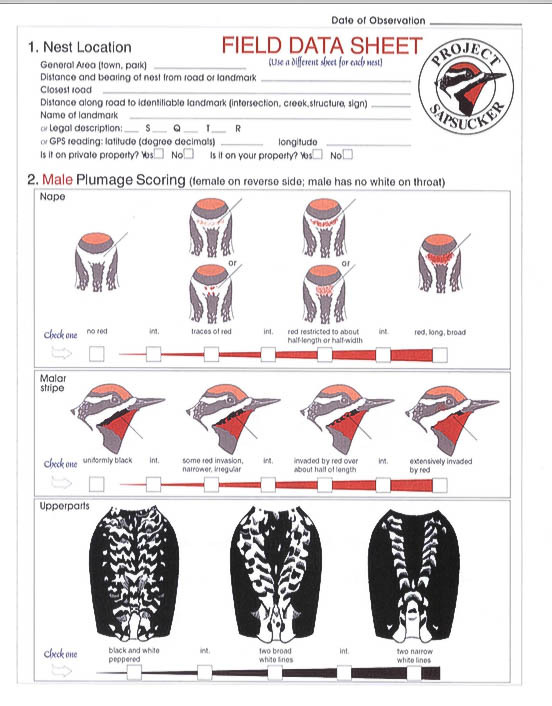 He mentions many field marks for RBSA X RNSA hybrids, which are variable of course, but can include white above the eye, dark feathers showing through on the breast, and black on the nape. The Wasco bird definitely shows the black on the nape, though little else to suggest hybrid. 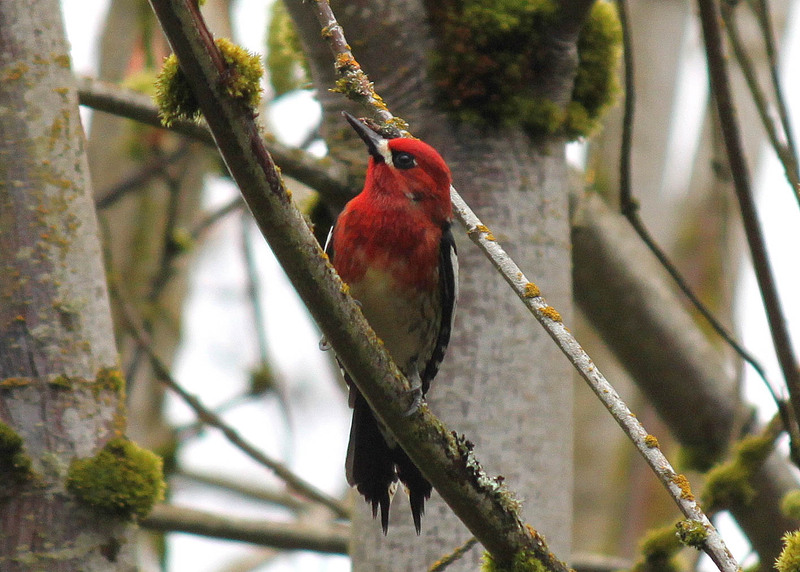 The main question I am left with is: what is an acceptable amount of variation in Red-breasted Sapsuckers? If only something similar was created for Red-breasted X Red-naped, then maybe we could grade birds on the index and decide what is allowable. Conclusion: The Wasco bird definitely shows dark patches on the side of the face and nape which field guides do not mention as field marks for ruber. I am not arguing that. But if I am to become convinced this bird is a hybrid then am I to determine most of the sapsuckers I see to be hybrids? That, my friends, is The Sapsucker Dilemma. Is this your first ID post? Wow FJ, you're taking 2016 by the balls. This whole issue just stinks of people obsessing over hybrids and not taking natural variation into account, a chronic problem in birding this decade. That said, I see few ruber RBSA so I won't claim that I am a rubermaster. Awesome crushes of bird #3, sharp bird. 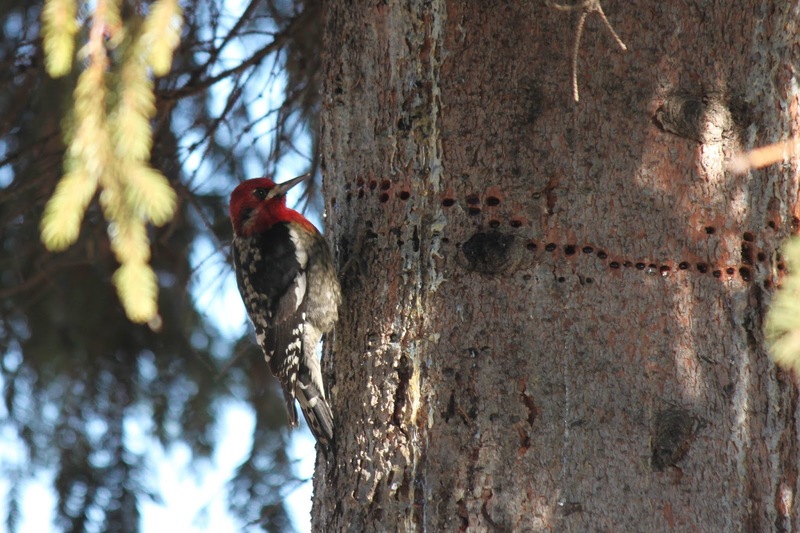 My sapsucker photography skills peaked in 2011. This is why I stick with easy stuff, like gulls and shorebirds. 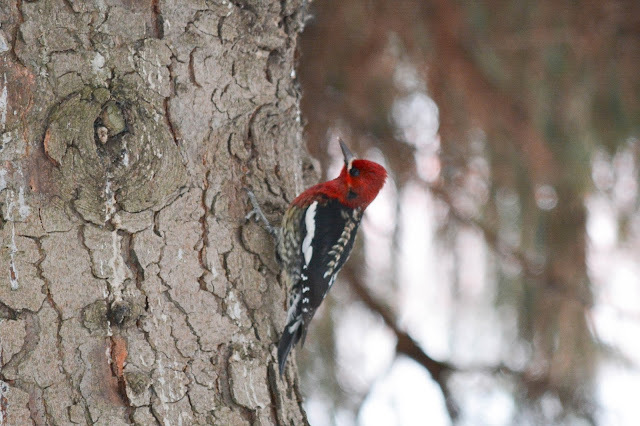 I will never look at a Red-breasted Sapsucker the same again! I'm sorry I ruined them for you! Interesting. I have a photo of a sapsucker that Rhett saw and he was trying to make it into a hybrid. Maybe it is? It comes to my suet by the way. (I had to get that in there). I want to see it! Is it on your blog? If not, send it to me please! Great post! You sure got OBOL riled up! Haha, there's a first time for everything. 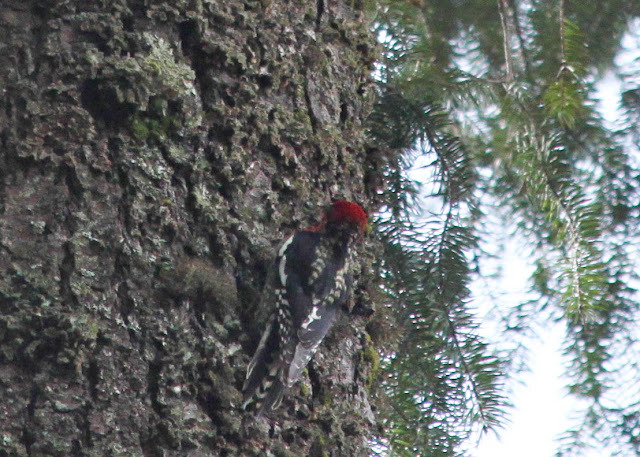 The east slope of the Oregon Cascades is probably "Hybrid Central" for Red-breasted x Red-naped Sapsuckers, as you've no doubt heard. I would not be surprised to see evidence of hybridization in Portland and the west slope of the Cascades, as well. It is only a matter of looking closely--as you've done. Because of all the variation, the single BEST mark is any bird showing the black chest crescent of the Red-naped showing through the red breast. Because there really isn't an unambiguous definition of what a species is, these tweeners can drive one crazy! Very informative! I saw only one got a horrid blurred image of it and it was in WA...Like you pointed out a guide similar to the Canadian one would be most helpful. It is becoming hair splitting! I'm still traumatized by those molting sapsuckers I saw last summer at Conboy. An index would be awesome! 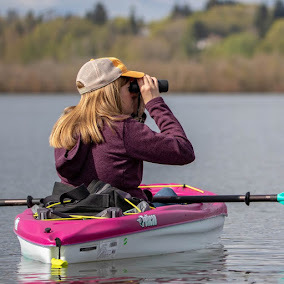 Just because I don't let being an ignoramus stop me from joining a conversation because I've noticed the few times I've cracked a birding guide, they've shown birds in various stages, I'm wondering why you don't mention as possible factor variations in maturity from one bird you're seeing to the next. And because I don't feel obliged to proofread either.... Sorry about that.